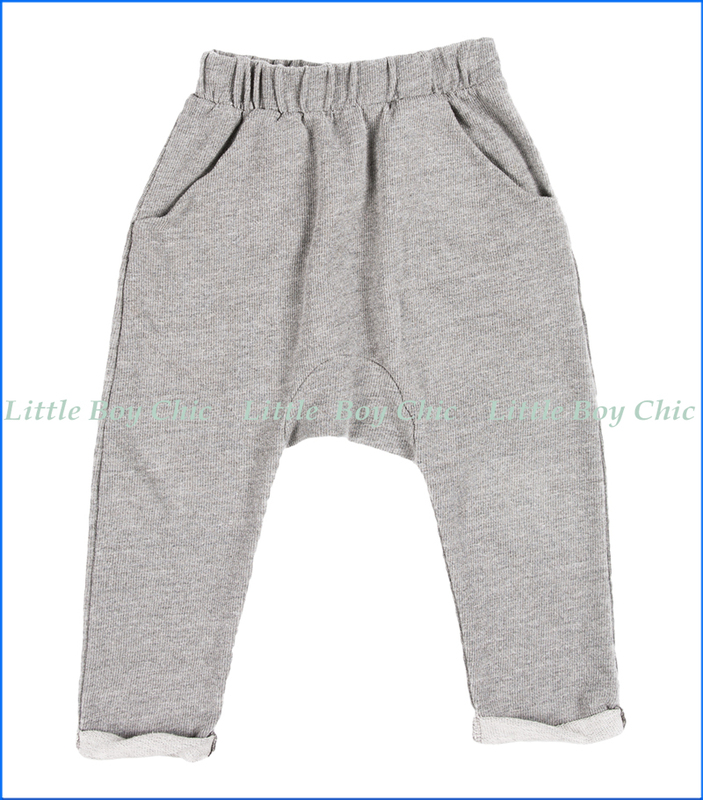 Comfy, cozy and pairable with just about any tee, shirt or sweatshirt, this are the all-purpose terry harem pants. Soft hand french terry feel for super comfort. Roll up cuffs. Elastic waist.